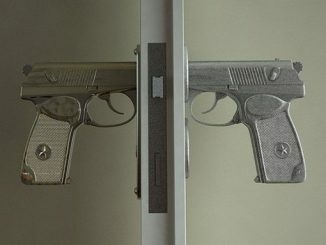 Bang! 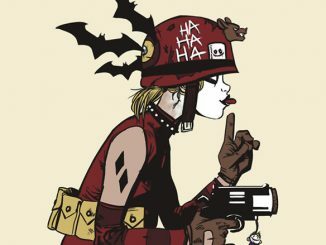 Bang! 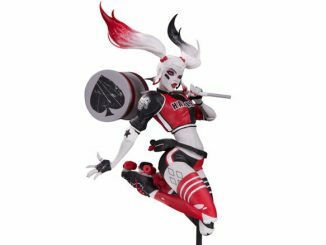 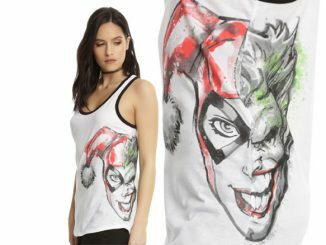 The DC Comics Harley Quinn Girls Tank Top will make your wardrobe shoot to kill… in a stylish sort of way. 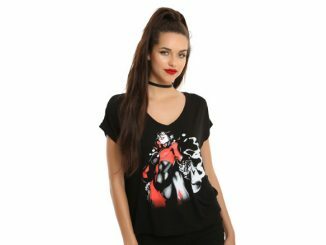 Featuring Harley Quinn, Gotham City’s fave psycho babe, this 60% cotton / 40% polyester top has Harley wielding her iconic over-sized pop gun. 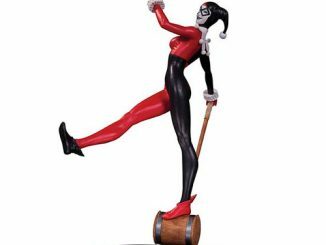 It might go ‘Pop’ or it might go ‘Bang.’ With Harley, one can never know until it’s too late. 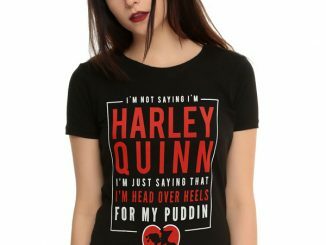 Stylish flair is added with the grommeted lace-up side detailing; one side red and the other black to mimic Harley’s classic color combo. 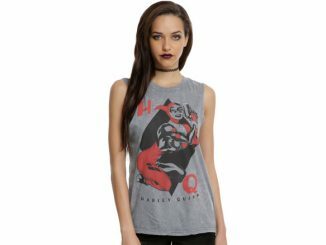 The DC Comics Harley Quinn Girls Tank Top is available for $26.50 at Hot Topic.